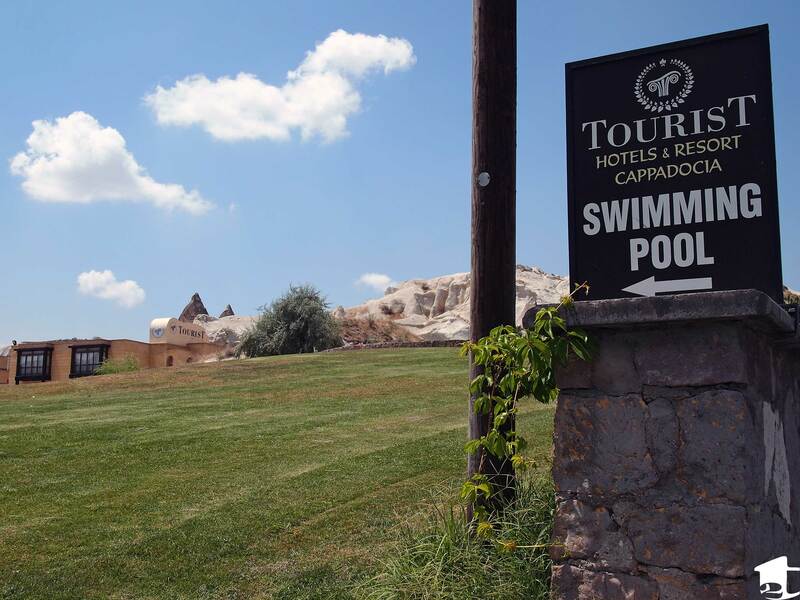 This resort in Göreme, Turkey (Cappadocia) is called “Tourist.” Leave your best caption or joke about the image in the comments below. 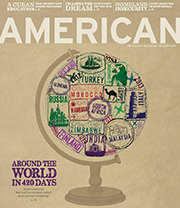 This entry was posted in Destinations and tagged backpacking, photo caption, travel, Turkey. Bookmark the permalink.